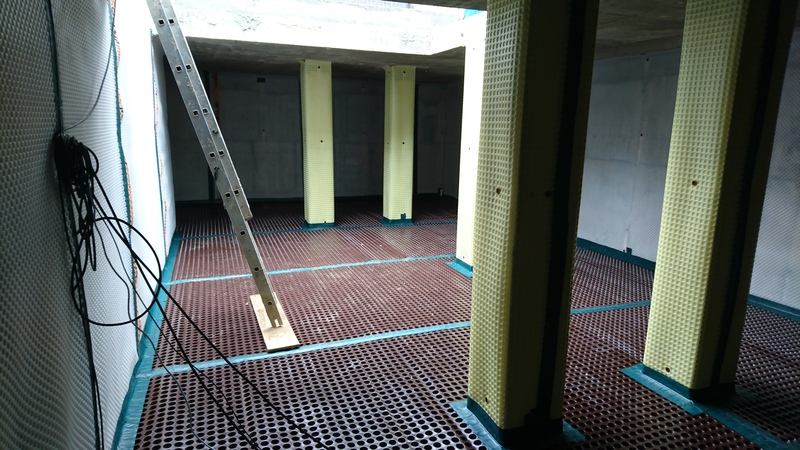 Here are some pictures of a Structural Waterproofing job we have completed recently in Hackney, North London, using a Delta Cavity Drain Membrane System. Delta MS 500 was applied to ceiling height on the walls, and Delta FM membrane was applied to the internal columns. Delta MS 20 floor Membrane was then laid to the floor area. Full details of the installation process can be found in the case study which has now been uploaded. Through basement waterproofing jobs such as this we can help to convert basements into usable additions to properties, whether they be existing basements or new build. 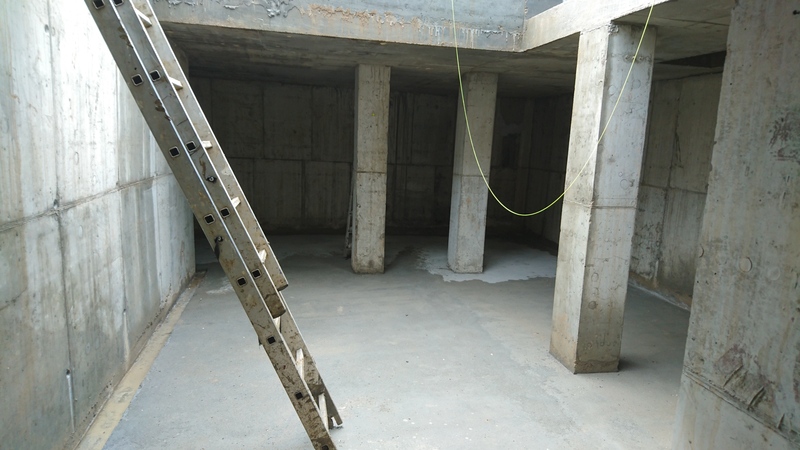 We carry out Structural Waterproofing such as this throughout London, Surrey, Hampshire, Berkshire and Sussex.